If you are looking for resort style living that combines convenience, relaxation and beautiful sunsets, then this might be the place for you. 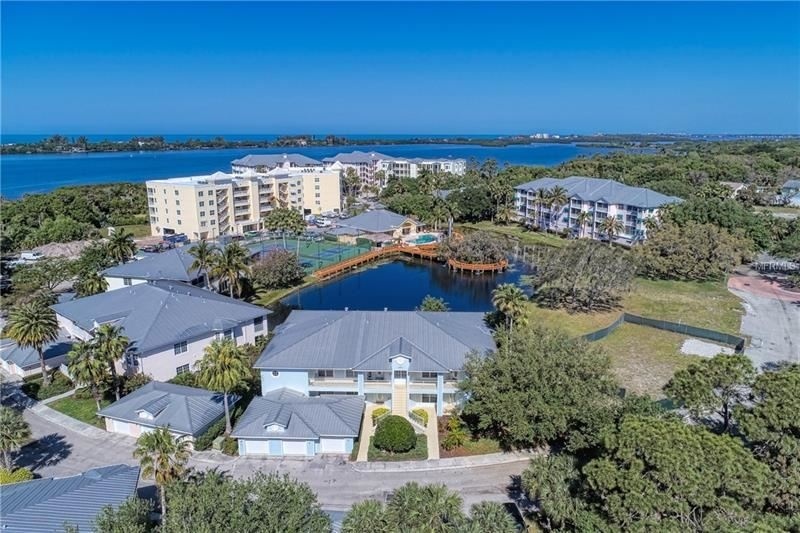 Hidden Bay is conveniently located just outside of Sarasota and is an hours drive to Tampa and Fort Myers. This amenity rich gated waterfront complex boasts, tennis, heated pool, a spa and clubhouse. The clubhouse has a fitness center, media area, library, gaming room, dinning room and catering. Residents can sign out the club house to use for private functions. Be as active or as low key as you like! Come check it out. Open Houses most Sundays.